Burlap and Cashmere, Inc. provides resettled refugee women with an opportunity to work from home and help support their families. Our products are sold on our online store. We are actively looking to also sell our bags in retails stores. If you have a store or know of someone who would be interested in selling our bags, please reach out to us by clicking here. 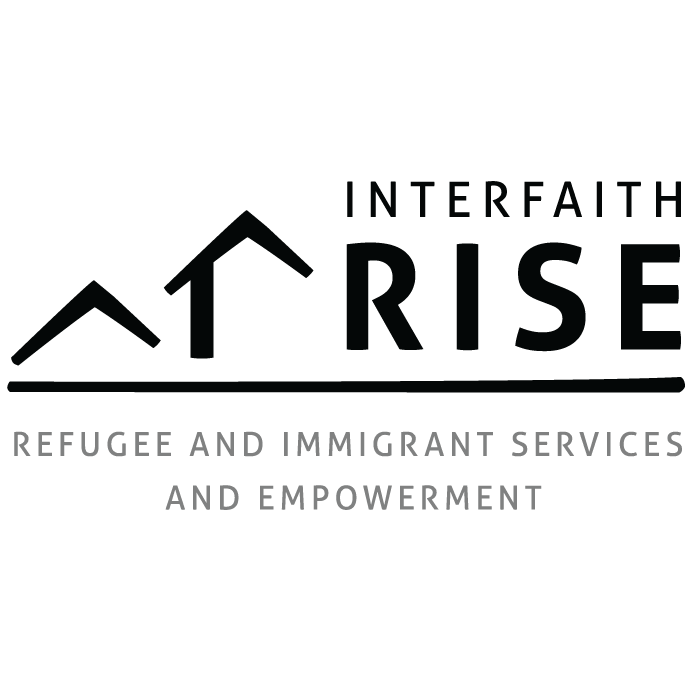 We are proud to be a partnered with Interfaith Refugee and Immigrant Services and Empowerment (Interfaith-RISE), an official affiliate site of the US Committee for Refugees & Immigrants. We are always looking for organizations who are working directly with resettled refugee women. 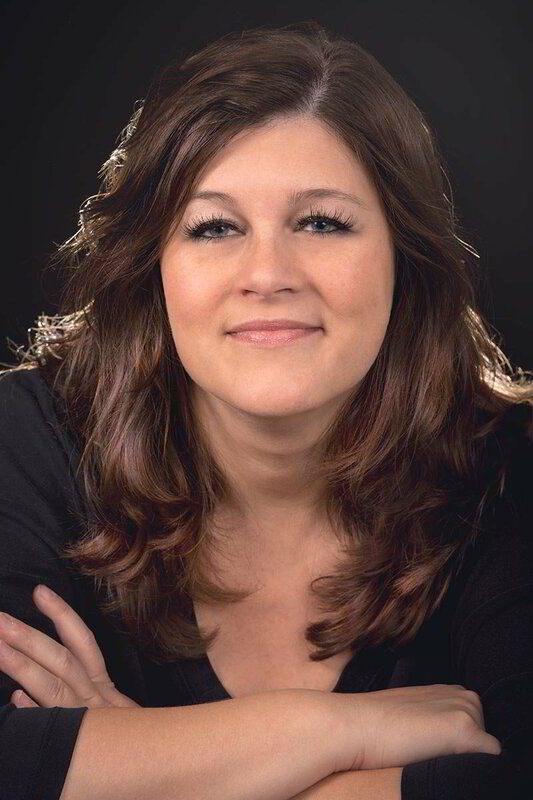 We would love your help to connect with the refugee women directly. Do you own a retail store or know someone who does?? We are looking for retail business owners to partner with us and sell our products in their stores. Please fill out the partner form if you would like more information. Your donation is very important in allowing a new refugee woman start working. Please consider donating today! Thank you!